Hello wine lovers and happy wine Wednesday…I do hope your week has been great so far! It is my dear friend Nicole Roy’s birthday today so I am wishing her a beautiful day and fabulous year ahead! 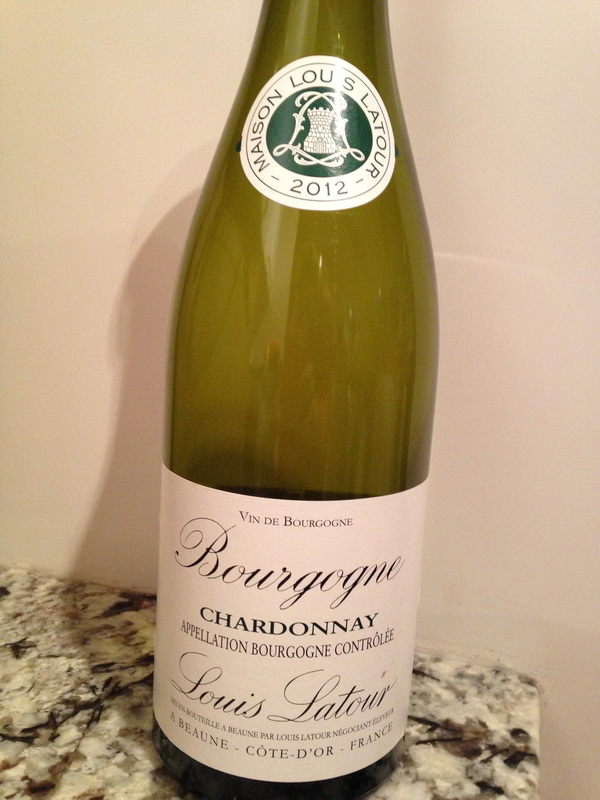 OK – let’s get on to the wine…this week I have Louis Latour ‘Bourgogne’ Chardonnay 2012 on deck for review. This bottle was given to me by a lovely new friend, Linda Thompson, and her adorable family. Happily, I am a fan of this Chardonnay. It is bright lemon in the glass with flecks of gold and has aromas of Anjou pears, lemon rind, ripe apple as well as creamy butter and vanilla…truly a beautiful smell. On the palate, the flavours all come together perfectly for a nicely balanced wine with good acidity. It is medium in body with a medium finish so perfect for a chicken dish with a lemon cream sauce or scallops with a butter sauce. Louis Latour ‘Bourgogne’ Chardonnay is exactly what I love about a good Chardonnay. It is full and complex enough to stand on its own but accompanies food very well. This French wine comes from the heart of Burgundy in Beaune within the Côte d’Or region. I have not yet travelled to Burgundy but you’d better believe it is on my list! This will be a ‘go-to’ wine for me as it offers all that I ask a good Chardonnay to deliver and for $24.99, it is an excellent choice. That is it for me for this week. 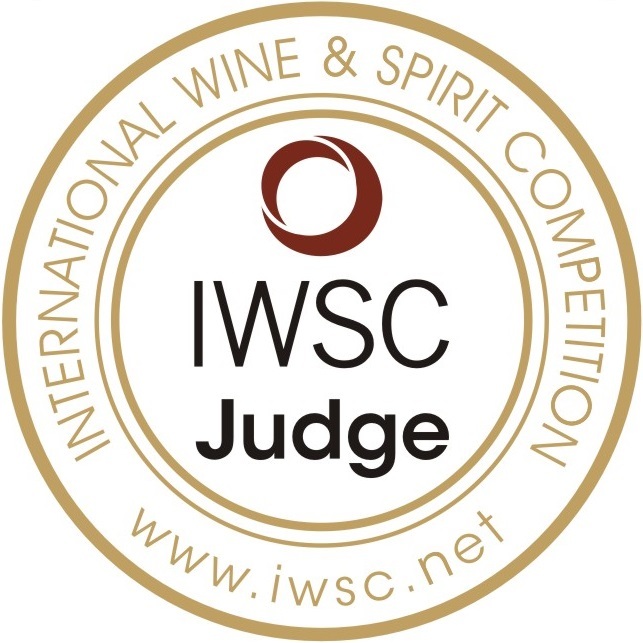 Will you be attending the Vancouver International Wine Festival? If so, please let me know and hopefully we can meet up! Louis Latour always seems to be good value. Pierre Gabison and his Corbieres reds.